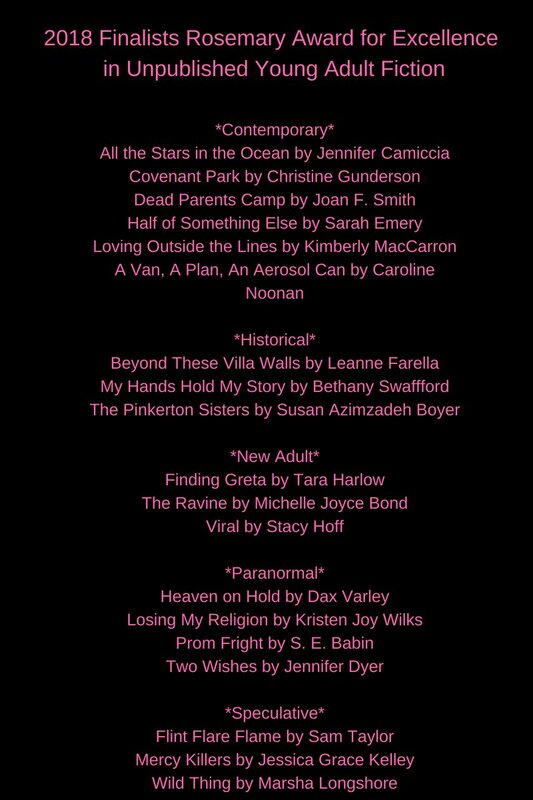 THE TWENTY-EIGHTH KISS Took First Place in the Beacon Contest! Each time I get contest news, I like to write a bit more about my inspiration for the story, so I’m going to share about the gamer side of things. Since college, I’ve enjoyed hanging out with my husband and his friends who are retro-gamers. My job and writing leave little time for me to play games, but I’ve played many a game vicariously through my real-life, geeky husband hero. He spends a lot of time researching retro games and began collecting both systems and carts a couple of years ago. His collection is modest, but he’s got some great classic carts in there–mostly NES, SNES, and Genesis titles. A few years ago, we noticed arcades like Yestercades of Red Bank and Somerville, NJ opening up. These retro arcades are a fun place not just for adults to relax and reminisce, but they seemed to attract a decent population of teenagers who were curious about retro games and really seemed to enjoy them. This echoed a trend I noticed on retro collection videos posted on YouTube where its not just Gen Xs reveling in the nostalgia. These incredible games hold appeal for people of all ages as they are timeless, fast-paced, and just plain fun. My new adult paranormal romance, THE TWENTY-EIGHTH KISS, took first place in the paranormal category of San Francisco RWA’s Heart-to-Heart Contest! This is an incredible surprise–I still can’t believe it! I have my fingers crossed for this project since it is close to my heart in so many ways. In my book, Bess is working as a scribe in the ER, so the normal risks of the job as well as the stress are compounded. She is also working with an awful doctor who tests her at every turn.